Looking excellent in any landscape. Make the first impression of your business for walk in visitors a positive one. A cost effective way to advertise where ever your travels take you. Protect and Beautify Your Asphalt Surface. 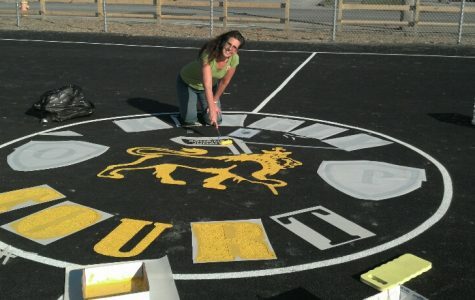 Great for company logos and school mascots. Business is mobile, advertising is everywhere. 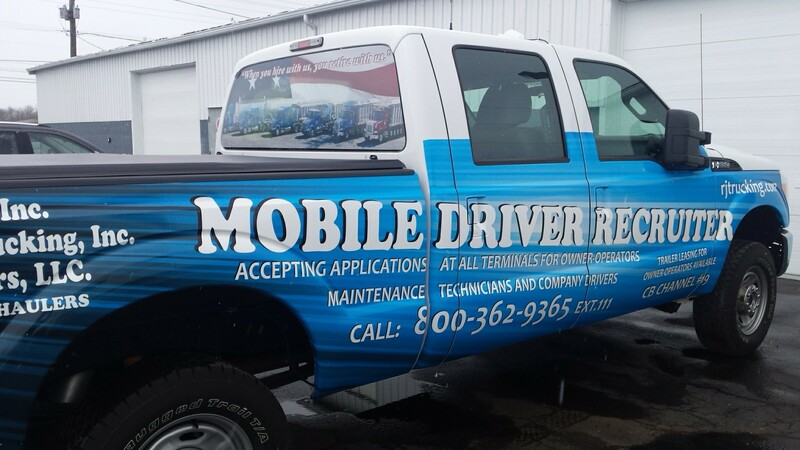 We are a full service sign shop specializing in a variety of custom signage including outdoor signs, vehicle lettering, window tinting, and much more. Every customer has a unique idea, a unique concept and different needs. With our state of the art technology and access to a variety of materials, our sign and design experts will bring your idea to life. Our experts get you the tools you need to put you ahead of your competition and work with your current marketing items. Great place to get your signs, shirts and candles from. I had such a wonderful experience. Very friendly environment and beautiful artwork. 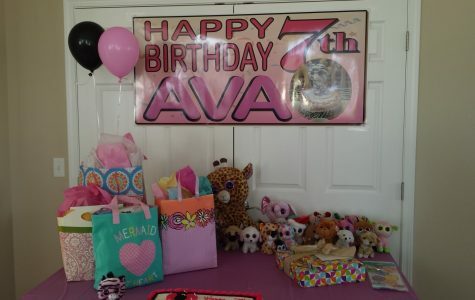 Definitely would recommend to anyone looking for good quality signs! Coming back to get a car wrap!!! Did a great job lettering my work shirts up all for a great price. DC Graphics did an amazing job on our Avon team tees for our National Convention. Thank you so much. Want to achieve the greatest level of communications with your signage and marketing? Bring us your ideas and we will create a visual representation on the finest quality materials and with the latest technology. 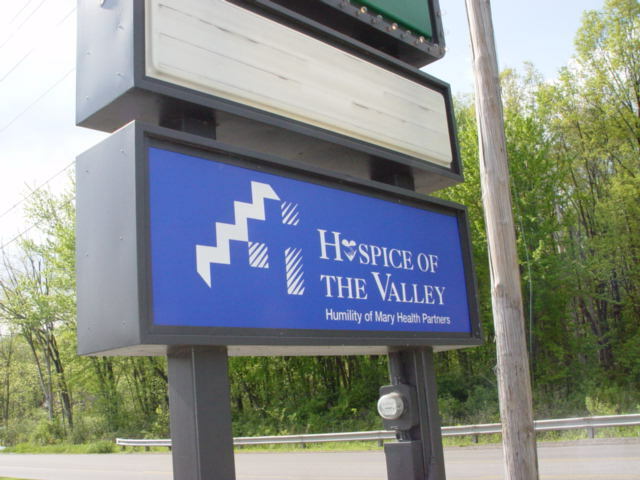 With a large variety of materials, professional staff, and attention to detail, your sign is constructed to meet even the toughest specifications. On time, on schedule, and precise. Are you looking to get custom shirts printed? Visit our shirt supplier at www.sanmar.com to see what styles we offer! We also offer embroidery and custom screen printed t-shirts. Stop by our store to speak with a design expert concerning your custom sign. If you are interested in seeing some of our previous work, check out our gallery. DC Graphics, LLC is dedicated to making your vehicle wrap, screen printing, banner, or sign dreams come to life. 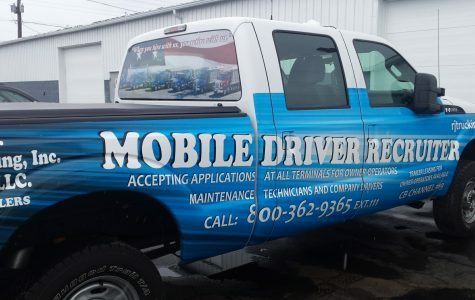 We offer the following services: business signs, exterior commercial, interior commercial, window graphics, outdoor signs, vehicle graphics & lettering, vehicle decals, magnetic signs, custom banners, stickers and labels, posters and wall murals, information signs, asphalt painting, custom decals, bumper stickers, sports balls, digital printing, embroidery, and screen printed t-shirts. Your website represents you online, but your storefront represents you in the offline world. 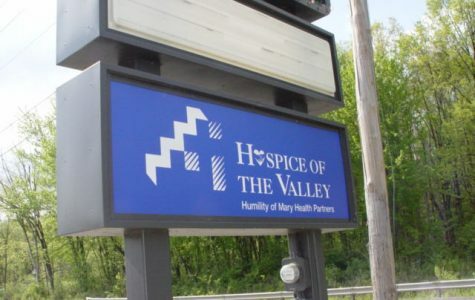 Having a sign in the appropriate colors, with your logo, and one that is memorable will make the first impression of your business for walk in visitors a positive one. A cost effective way to advertise where ever your travels take you is through vehicle graphics and lettering. Reach hundreds of potential customers everyday as you complete your daily travels. 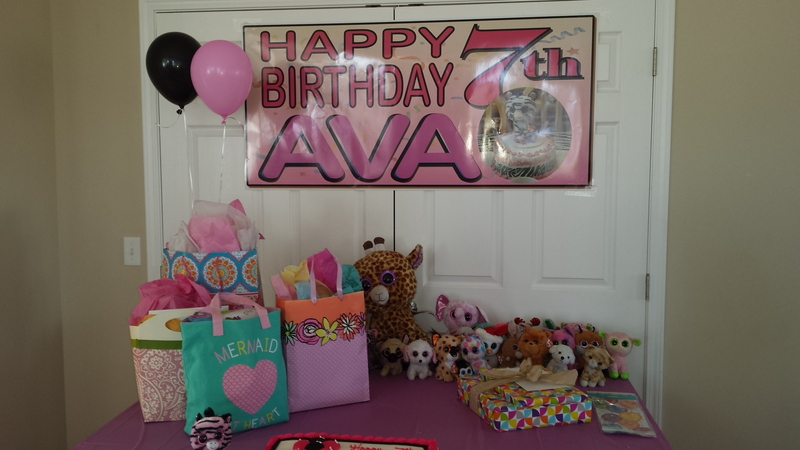 Custom banners make any occasion special with that special touch. Choose your size, design, colors and text. Great for birthday parties, graduations, and weddings. 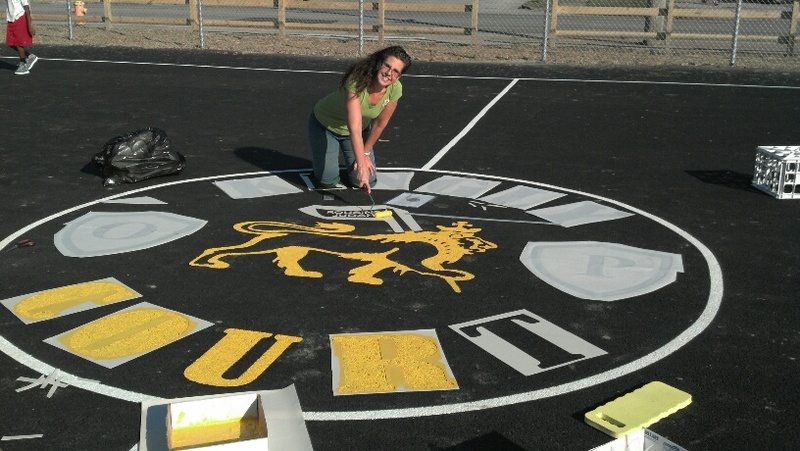 We can paint just about any design you need onto asphalt including logos and mascots.